This is a larger, slightly different design from the Plumeria Floating On Water fabric kit. The plumeria is one of Hawaii’s most loved lei flowers. 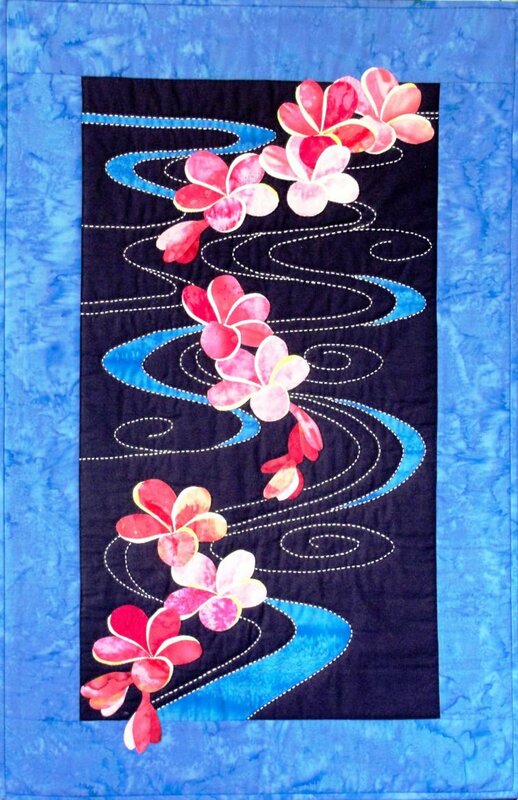 This quilt combines a sashiko water design with appliquéd plumeria. Learn how to “fussy-cut” dimensional flowers, pattern transfer, detailed sashiko, appliqué & finishing techniques. 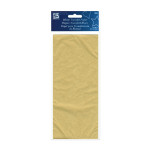 *This is a larger, slightly different design from the Plumeria Floating On Water fabric kit.